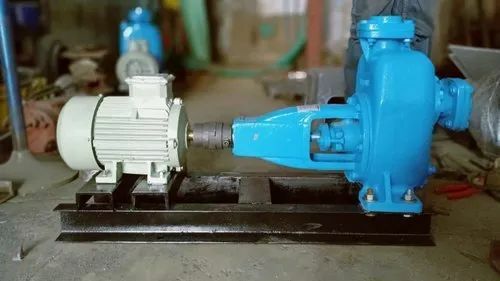 After accumulation and development of 5 years, we have formed a complete system of pump design, selection, application, manufacture, marketing and maintenance. We still adhere technological innovation, top quality, service society, and propose unite, forward-looking, pragmatic, push. Our customers are at home and abroad.